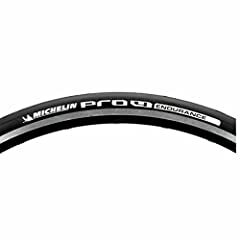 Michelin Pro4 Endurance Road Tire from Performance Bicycle are very similar to the Pro4 Service Course, and they make a great training tire year round. 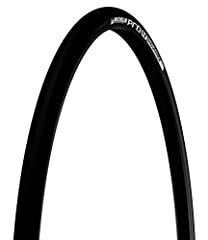 They’re a little more resistant to punctures and cuts, and are designed for riders who put a little more wear and tear on their tires. Click the link below for full product details.